Are you in love yet? Well, if you are still waiting for your soul mate to come and spice up your life, we wish you he shows up soon! 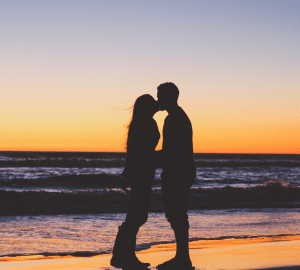 However, if you are one of the in-loves – we hope your love lasts eternally! 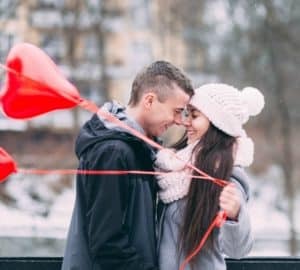 With Valentine’s Day just around the corner, planning the perfect night out and finding the right outfit might be a nightmare to most. However, our favorite celebrities are here to save the day since they’ve got great outfit combos to help you find the inspiration in. All you have to do is pick one which will suit your valentine and make you feel comfortable, yet chic. Nothing says Valentine’s Day like a good old-fashioned romantic outfit. Take it from the ultimate heartbreaker, Taylor Swift and her cute outfits – how adorable are those! A simple combo of a silk dress and elegant, matching shoes will definitely save the day. And then, there’s jewelry; a girl does not go on a date without her best earrings, now does she? If you’re not all jeweled-up, it’ll seem like you aren’t quite ready for a good time, which we know you are. The idea of the outfit is to create a romantic and flirty essence. It is not often seen that a girl can successfully pull off a onesie, especially during holiday season which requires something not as casual. Nevertheless, Zendaya looks absolutely gorgeous and that should inspire and encourage you to pick out the best onesie outfit this Valentine’s Day and seduce your loved one. Accessories are girl’s best friends, and unless there is a good combo of jewelry and a handbag to go with, it could be time to rethink the outfit. 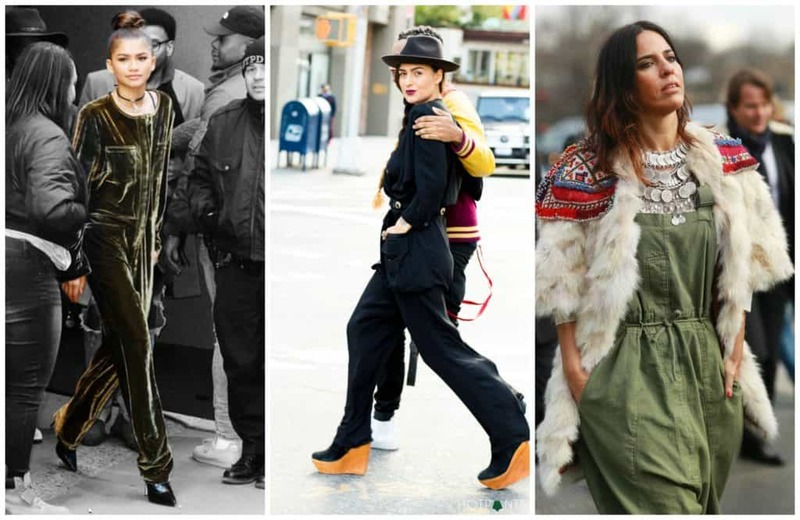 Don’t forget that shoes are vital for a daring onesie look, so pick wisely. It’s an unwritten law that a girl should look her best for Valentine’s Day and unless she finds a great outfit, she may even rethink going out at all! Well, fear not! Just as Olivia Wilde or Jennifer Aniston managed to put together a comfortable but chic outfit, so will you. Simple straight jeans with a plus size sweater to complement sneakers, or comfy shoes is a fabulous careless chic combo for the V date! This’ll be a great outfit for those who are at ease with who they are, and those not caring much for all the “musts” tied to Valentine’s Day. Sometimes, more is less, and on Valentine’s Day, less could be a lot more. The minimalist approach includes picking out a Wolfe and Ordnance long dress to complement your body, with a pair of fabulous matching shoes, of course. Black is a saucy and neutral color, exactly what women need to get that extra boost of seductive confidence. Throw in a red lipstick to add a little provocative touch to the combo and a set of simple earrings… no man will be able to resist you! Just remember, don’t go overboard with color, or you might end up with an off-putting outfit. Valentine’s Day is stressful for most women; however, with the right outfit – you’ll get the necessary confidence boost to walk all tall and proud. Make sure to pick out clothes which complement your body (both size and shape) because otherwise – it’ll seem like you’ve been trying too hard (and failed). A relaxed and chic look is a good ace up the sleeve as it’s something everyone can roll with. I’m more of the comfy on valentines type of girl. Love the jean comfy, warm sweater combo with a nice pair of boots. Totally my everyday style. I like my skinny jeans and sweaters. That first outfit is amazing. I love that jacket! I’m really not dressing up for Valentine’s Day. I’ll most likely be in my sweats and t-shirt since we’re just ordering pizza. When you’re married for 16 years, it’s just about comfort. I love Solange. She looks amazing in that coat. Plus the red is so bright and fun. All of the looks are really pretty. I love the pop of red Solange has on. The oversize sweater is probably the most like what I’d wear, but I’d love to pull off Solange’s look! I would rather keep it minimal or comfy. I do like that gorgeous red coat on the top model though. A little bit of red is a must at least. I love this kind of fashion. This is the style that I would love wear. Thanks for these gorgeous finds! Depends on the climate you are in, you can be dress whatever you like. Am go for dresses, perfect for our humid weather. First let me say that Solange looks STUNNING in that red on red number! I also love jumpsuits. Zendaya’s velvet look is very chic. 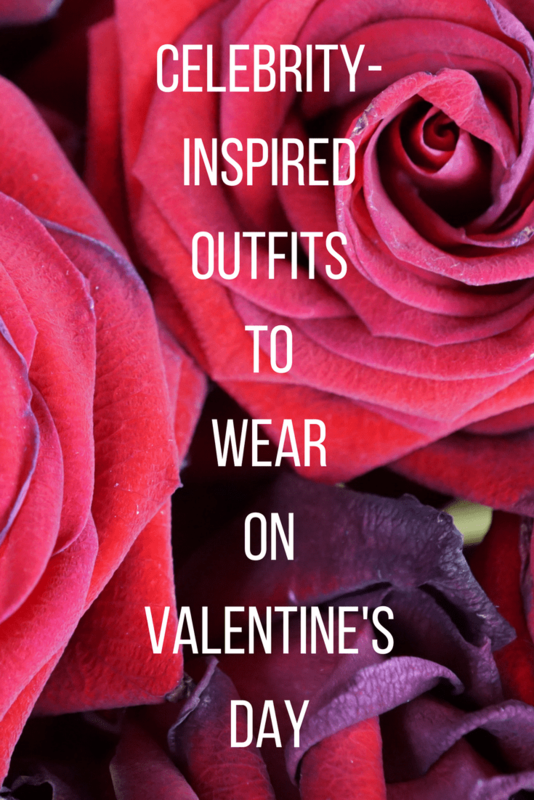 It’s so refreshing to see “non-traditional” Valentine’s Day looks! I love the fact that comfy dressing made the list. Considering it’s fairly chilly and snowy most Valentine’s Days here in NYC, comfiness is so important in dressing up for going out! I’m all about the comfy outfits for Valentine’s Day! It’s just so cold out so I want to stay warm and comfortable. I love the variety in your roundup here. While Taylor Swift mostly annoys me, her style is super cute! I also love those long black dresses. I’m shooting for a comfy/glam look. I’d love to wear a onsie, but then there’s the whole issue with taking the top down to use te restroom. I love love Solange’s look, but I am more a comfy or minimalist dresser. So I probably would wear those type of outfits, if I had a Valentine, lol!